"Instead of talking about those points one-by-one, we thought it would be more fun to take a look at some of the numbers that illustrate our commitment to those principles over the course of our first year." Microsoft has just posted in their blog some numbers related to the developer base for their Windows Phone OS. 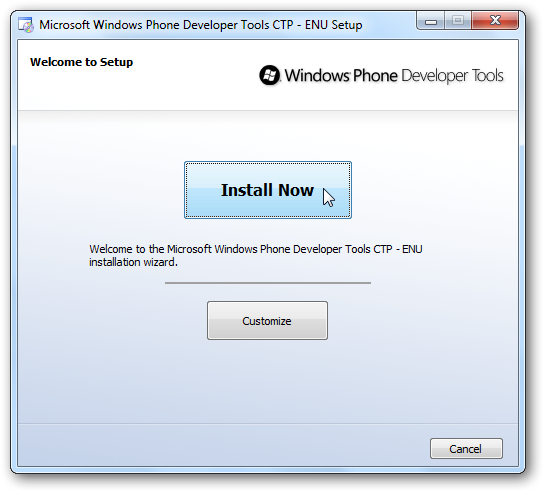 1.5 million copies of the Windows Phone Developer Tools has been downloaded and 36,000 people have paid to become a member of the developer community with 1,200 new registers per week. Also reported is there are now 11,500 WP7 apps in the Zune marketplace. This number may seem lower than reported by the blogosphere because Microsoft does not count "lite" version of paid apps, wallpapers, duplicate versions of an app in different languages or "tonnage" created by competitor's apps running on the platform. A couple other interesting numbers is that on average, users are downloading 12 apps per month and app certification takes only 1.8 days. More developer information and what can be expected for the future of Windows Phone OS will be coming at MIX11. Last edited by Richard Chao; 03-31-2011 at 06:52 AM..